There are certain times in any discerning gentleman’s life when one has to take things at face value and just ‘go with the flow’ no matter what one’s reservations. 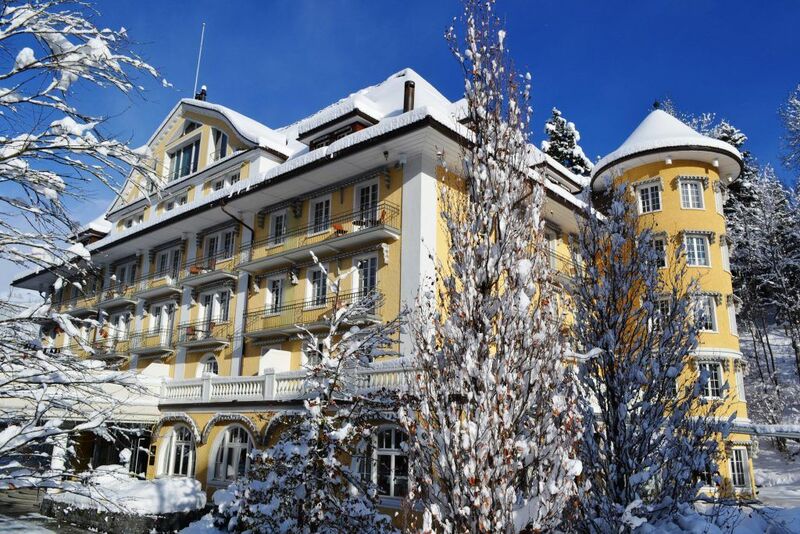 As an avid motorcyclist of more years than I care to mention my natural curiosity assumed it was either a cruel prank or a sophisticated scam when the invite came to cover the Classic Motorbike Rally, based in the beautiful 5 Star Le Grand Bellevue Hotel nestled in the Swiss Alps. Nonetheless, I went with it and what happened next exceeded any expectations I had about the perhaps unlikely trio of hospitality, Harley Davidson motorcycles and luxury hotels. 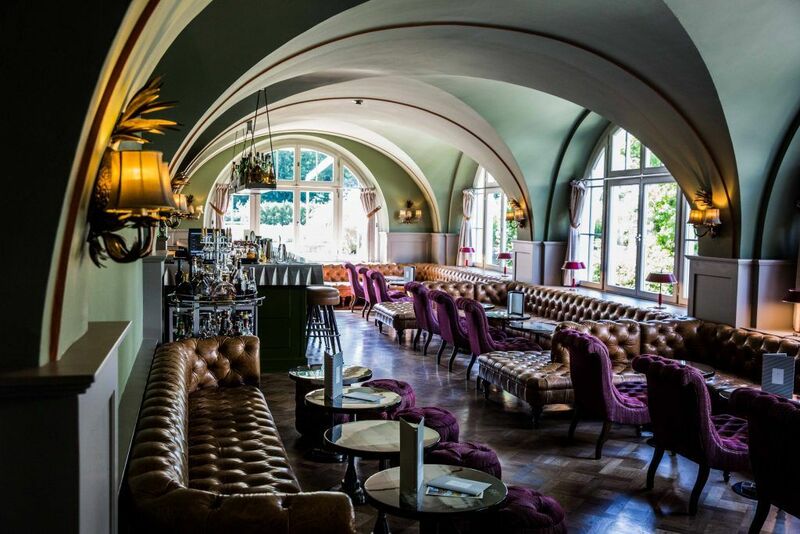 The Classic Motorbike Ralley is the brainchild of Le Grand Bellevue Hotel’s charming proprietor, Daniel Koetser. The concept is to combine luxury with amazing motorcycles, all set against the backdrop of the most beautiful roads many of us will ever see. The additional ingredient that Daniel sprinkles onto the rally is a fantastic sense of fun and no small measure of bonhomie, which certainly imbued itself in our diverse group of riders. smiles from the cabin crew, the timely arrival and delicious Swiss chocolates when airborne all made for a very pleasant flight. On landing it was a simple matter of taking the train to Gstaad where I was to be met by my driver. owned by Sir Roger Moore and, coincidentally, it was Daniel’s wedding car. This once-in-a-lifetime drive to the hotel from the station made me feel like someone very special, a feeling that was enhanced further when, upon arrival we were greeted by the in-house Sushi Master, who had prepared a simply amazing platter for the guests. After checking into my Deluxe Chic Room (incredibly elegant and well appointed), I simply couldn’t help myself and I had to look at the bike that was to be my steed for the coming days. It is of course possible to take your own bike on the rally but the logistics of shipping a bike to Switzerland meant that it made sense for us to simply utilise the local hire opportunities, whereupon I chose to sit astride a showroom fresh Harley Davidson Fatboy S.
As they say in ‘Harley speak’ there’s no replacement for displacement and at 110 cubic inches the displacement of my bike was more than adequate for the task ahead. At this stage I have to make a disclosure; after the flight, the sushi, the room (with a view) and sitting on my ‘steel hoss’ all fears that I was some part of elaborate scam were dispelled. I was 100% into relaxation mode. Another disclosure – I’m not a Harley guy. On track I ride a Triumph Daytona 675 and my daily commuter is a BMW GS 650 – both very different bikes in temperament to the latest Harley. However, I have to share that a Harley is the perfect choice for the sweeping roads of the Bernese Oberland. You could go faster on a sports bike – in fact on another day I would have opened up a bit more around the twisties on a sports bike – but that’s not the point. In fact Daniel led the group at a decent pace and the speeds certainly catered for riders of all abilities – from the seasoned to the out of season. The whole point of the experience is to be part of a rumbling cavalcade of Americana, to soak up the views and for a few hours ride in pack with your new friends. The first evening we sat down as a group was for ‘movie night’, featuring Krug Champagne and burgers. On view was Easy Rider, to which the food was paired at key points throughout the film. Our first day in the saddle was crisp and clear with rays of sunshine slicing down into the passes – definitely a day for sunglasses. Although we can’t give him any credit for the superb weather, Daniel had gone to enormous lengths to make our experience special and we had the very exclusive opportunity to ride our cavalcade through the usually pedestrianised high street, a rare treat indeed and it was a special moment – I’m hopeful there’ll be a motorbike convert amongst the small girls and boys who waved as we rode through town. The following rides were superbly selected (unsurprising as Daniel has been riding these roads for years), for their views, sweeping bends, sporting straight- line speeds and their inevitable termination at a luxury location for refreshments. My favourite pit stop was the mountain pass picnic. After a sumptuous lunch and, despite the offer of a seat, I chose to make the most of the experience and stretch out on the grass with some of my fellow bikers overlooking the Alps – taking a moment to draw breath. This is what the rally is really about – moments like these. 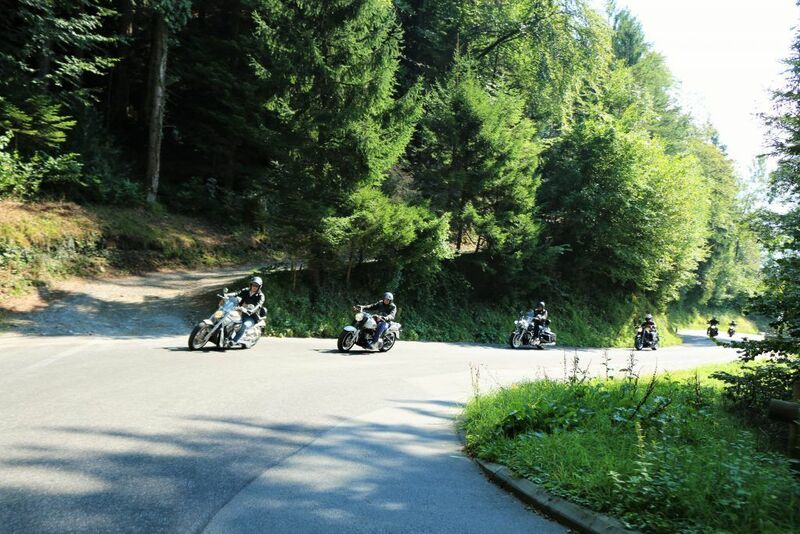 Three-night Classic Motorbike Rally at Le Grand Bellevue from CHF 1,550 per biker and CHF 650 per passenger. Includes accommodation in a deluxe chic room on a double-occupancy basis, all meals, spa treatments and unlimited use of Le Grand Spa’s facilities including indoor heated pool and Jacuzzi, sauna, steam room and fitness room. Harley Davidson hire is available for 600 – 900 CHF. Places are limited.